At the 2011 'Nuestros Caballos' show - one of the largest in South America, Tatabra Tropicana was crowned Reserve Grand Champion. 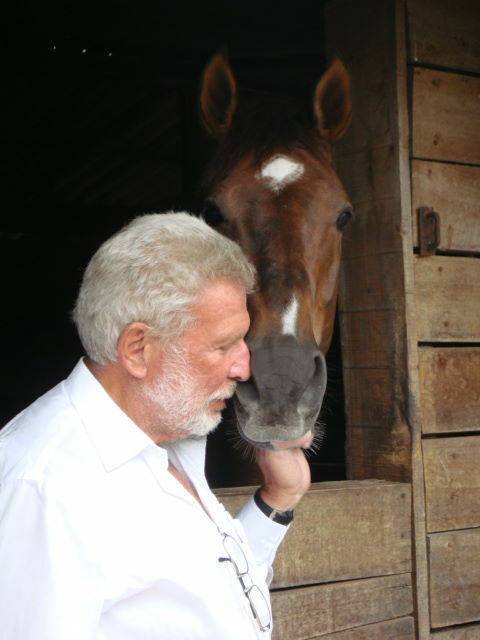 The judge on this ocassion was Hanfred Haring - Presidente of the European Ecuestrian Federation. Tatabra Tropicana is part of the lineup of the 2011 annual auction to take place next May 28th at the Club Hipico Argentino in Buenos Aires. 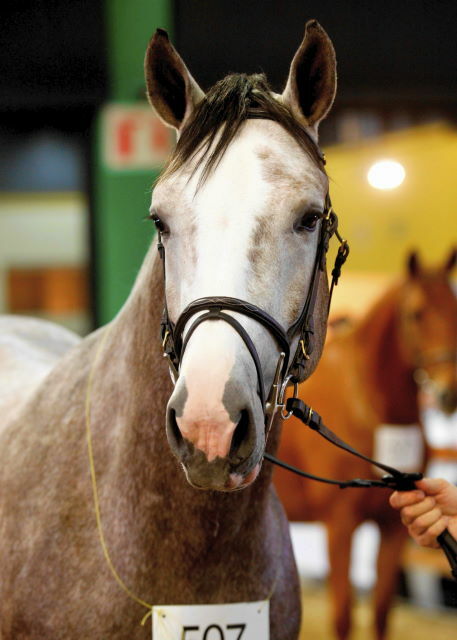 The mare, born in November 2007 is Lot 13 of the catalog (you may acces catalog HERE). Tatabra Tropicana is a perfect combination on modern bloodlines at La Tatabra. Daughter of Milano de Flore and Rinfinity (x Burgraaf), her bloodlines combine Carthago, Burgraaf, Abdullah y Voltaire in one pedigree. We recently had the opportunity of visiting Bogota where we caught-up with many of the Tatabras that are competing in the ecuestrian circuits there. Among the many Tatabras we saw were Tatabra Romulo, Tatabra Quixote, Tatabra Ruth, Tatabra Querencia, Tatabra Trinidad, Tatabra Puccini, Tatabra Rodeo, Tatabra Riviera, Tatabra Rotterdam, Tatabra Rochester, Tatabra Lion D'Or, etc. 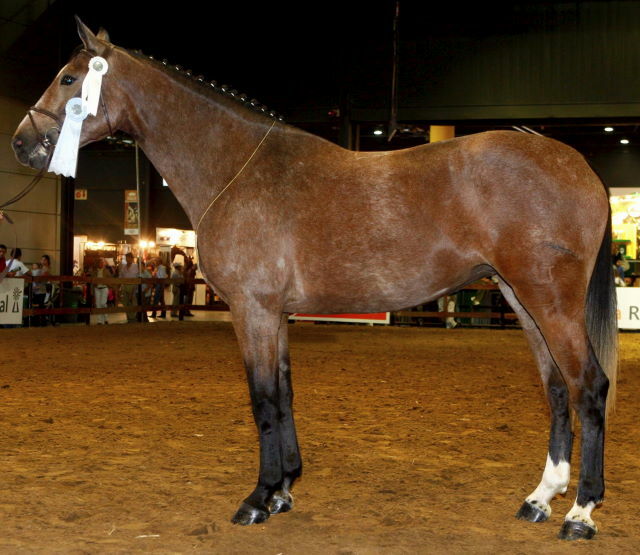 April marked the start of the 2011 Young Horse Championship organized by the Argentine Breeders Association and the Argentine Ecuestrian Federation. Tatabra Silverstone (x Dimitil de Terlon / x Tatabra Legitimo) sold in the 2010 annual auction (click HERE) successfully participated in th Aiken Spring Classic where he was Reserve Champion in his category.